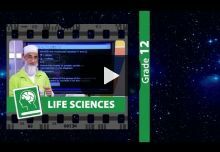 In this Exam Revision lesson we take a close look at Gr 12 Life Sciences questions and answers relating to DNA: The Code of Life. In this Exam Revision lesson we take a close look at Gr 12 Life Sciences questions and answers relating to Meiosis. In this Exam Revision lesson we take a close look at Gr 12 Life Sciences questions and answers relating to Genetics & Inheritance. In this Exam Revision lesson we take a close look at Gr 12 Life Sciences questions and answers relating to Genetics Problems. 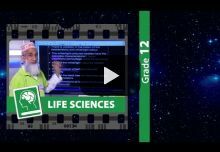 In this Gr 12 Life Sciences show we revise Evolution. In this lesson we focus on evolution by natural selection as well as human evolution. 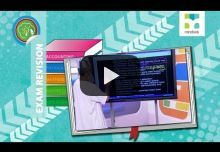 In this Gr 12 Life Sciences show we revise June Exam Questions (Paper 2). In this lesson we work through questions appearing in Paper 2. 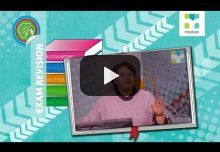 In this live Gr 12 Life Sciences Exam Revision show we revise various questions related to topics tested in the various questions in Paper 2.